Suffolk Downs CEO Chip Tuttle tells the Boston Herald that the company won't be rebidding for the Boston-area casino license regardless of whether the state determines Wynn Resorts is unsuitable to conduct gaming operations. The Massachusetts Gaming Commission (MGC) is reviewing a report from its Investigations and Enforcement Bureau detailing evidence into whether Wynn Resorts purposely withheld knowledge of its founder and former CEO's alleged sexual misconduct during the 2013 bidding process. The worst-case scenario for the casino operator would be the state gaming regulator deciding to rescind its license, which it paid $85 million for after beating out a proposal from Suffolk Downs and Mohegan Sun. That doesn't mean the horse racetrack isn't interested in being compensated for claimed damages. 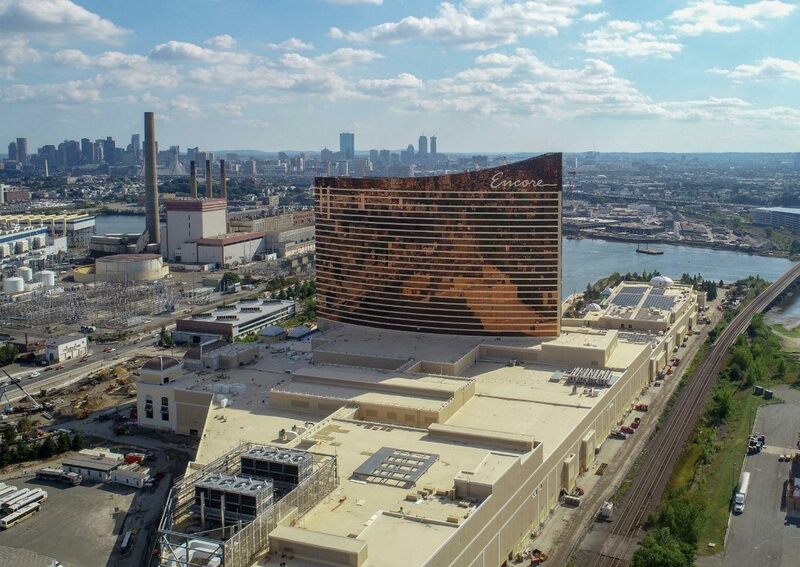 Sterling Suffolk Racecourse – the former owner of the venue – has filed a $1 billion lawsuit against Wynn Resorts on grounds that the company orchestrated a “secret deal” with the MGC. Wynn's $2.6 billion Encore Boston Harbor in Everett is expected to open in June. During an MGC meeting last month, it was revealed that the state wasn't handed over a 2014 US Equal Employment Opportunity Commission (EEOC) complaint filed against Steve Wynn just months before the company was awarded the Boston casino license. MGC Investigations and Enforcement Bureau Deputy Director Loretta Lillios said during the February 20 meeting that the EEOC lawsuit was “a crucial piece of evidence” that was kept from state gaming regulators during their final approval determination. She concluded that the MGC might not have had “fair and accurate information” to properly review Wynn Resorts' suitability. The post Suffolk Downs Uninterested in Boston Casino Regardless of Wynn Resorts Suitability Outcome appeared first on Casino.org.